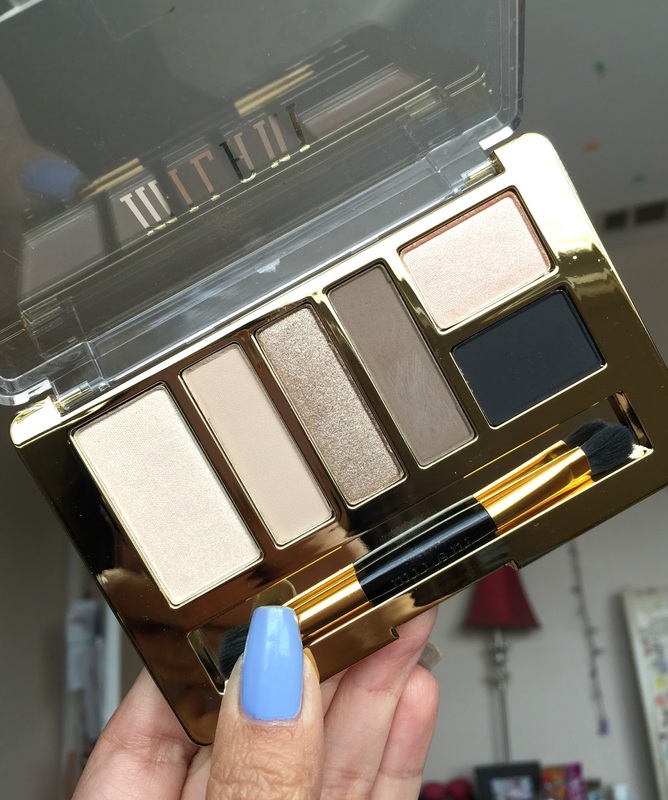 Today we are taking a look at another one of the Milani Everyday Eyes Eyeshadow Palettes. This one is in the shade Must Have Naturals. I have shared two other shades so far, so if you are looking for swatches of all of them find the Earthy Naturals Palette HERE and Smoky Essentials HERE. Each of these palettes features a Base, Contour, Lid, Crease, Specialty and Liner shade. Must Have Naturals is my favorite of the two more neutral palettes and the shades are SO creamy, so soft and SO pigmented. I can't rave enough about these and they are only $10! 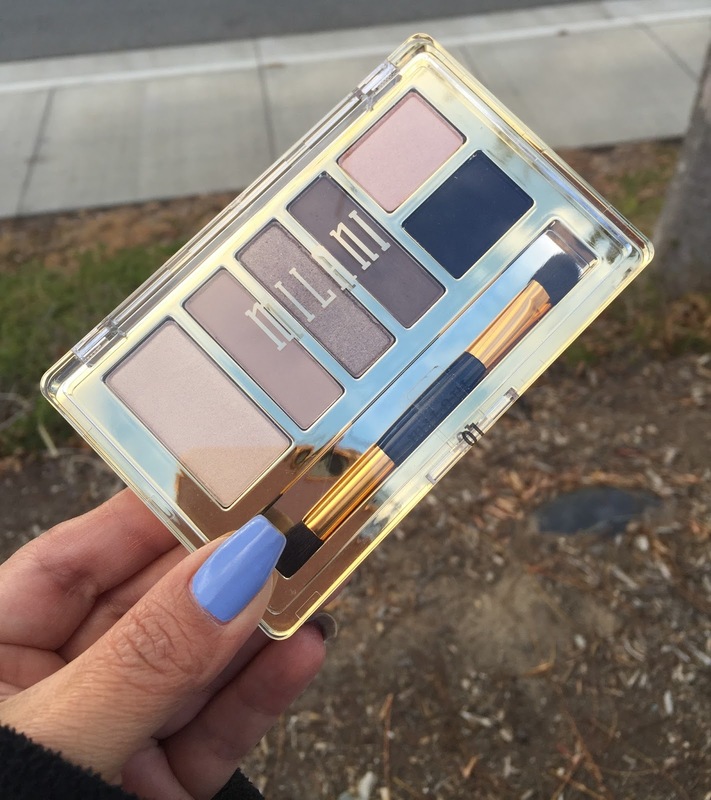 How beautiful is this palette? I am still in awe that for $10 we have a collection of gorgeous palettes that feature such a great formula. I have some Bella Eyeshadows and they're very nice, but these palettes are so much better. Must Have Naturals feature two matte shades and as I have said before, these mattes are incredibly soft and all I took for the swatches was ONE swipe. They go a long way and go on super even. It's hard to be impressed by some mattes, especially drugstore mattes, but you will love these. That metallic is insane too, I love the metallics in this collection. Frankly, I don't know what I don't love about these palettes. Some of the shades can even be used as a highlight, which makes them more versatile and though I haven't tried the "liner" shades as liner, I will have to give them a go. 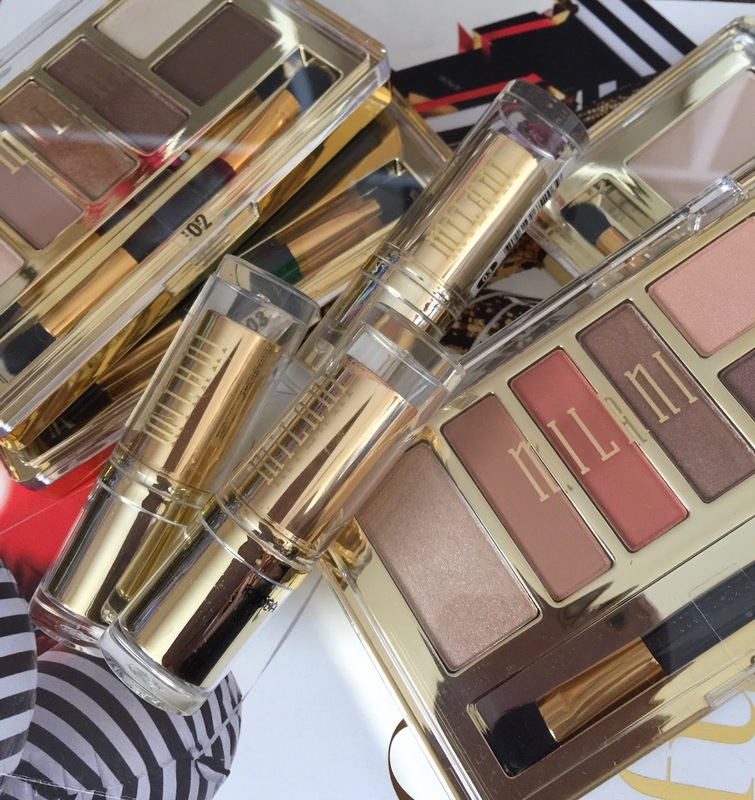 I'm impressed, I love the Milani Everyday Eyes Eyeshadow Collection. I have one more of these to share with you, coming soon and I can not wait to spot the two palettes that I am missing. FYI these palettes can be found at CVS and Walgreens and are $10 a pop. And they are SO worth it!